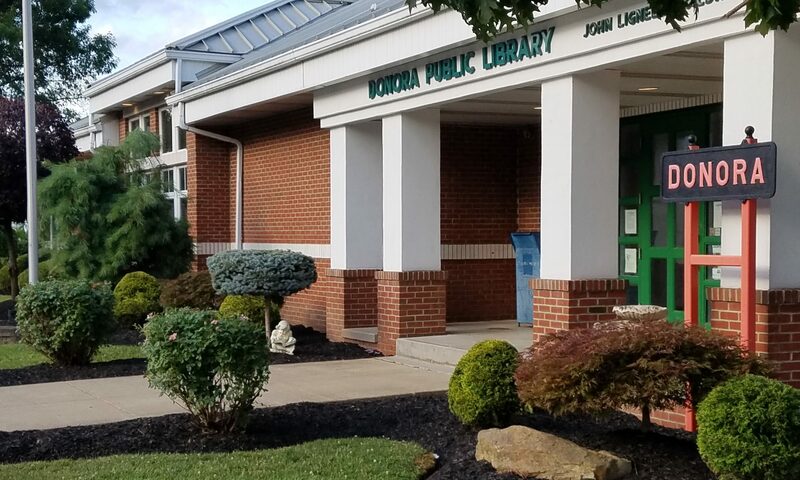 Welcome to the Donora Public Library. Please use the above menu to navigate through our site or use the quick links below. It takes a few taps (and your library card) to find and borrow a title. 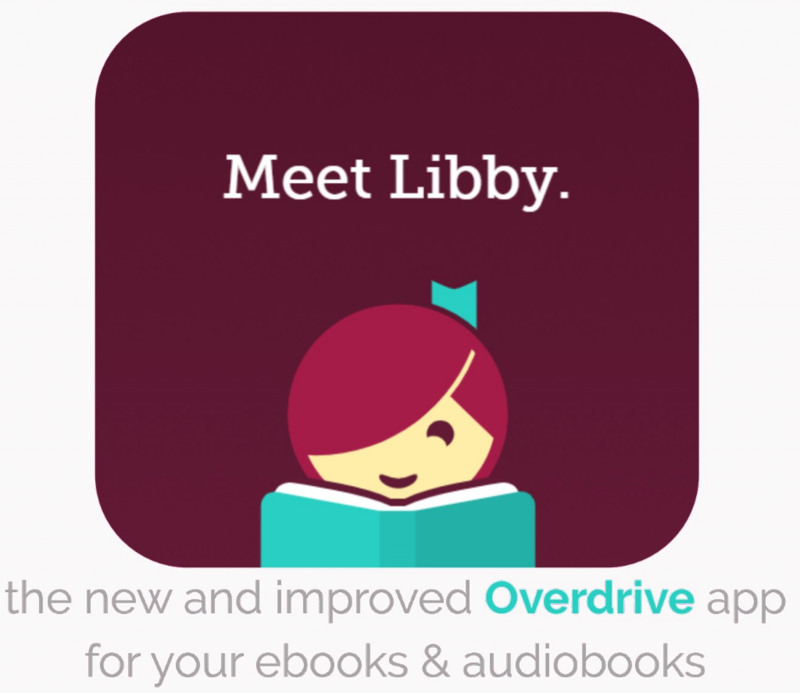 Libby has a groundbreaking e-book reader and a beautiful audiobook player. 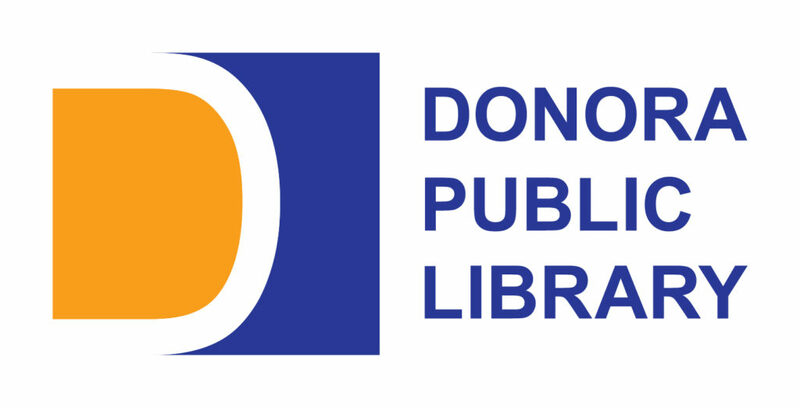 WAGGIN is a shared online catalog and consortium of public libraries in Washington, Greene, and Fayette Counties. WAGGIN gives residents access to over 850,000 books, movies, and more. Our sign is up and we are ready to grow! 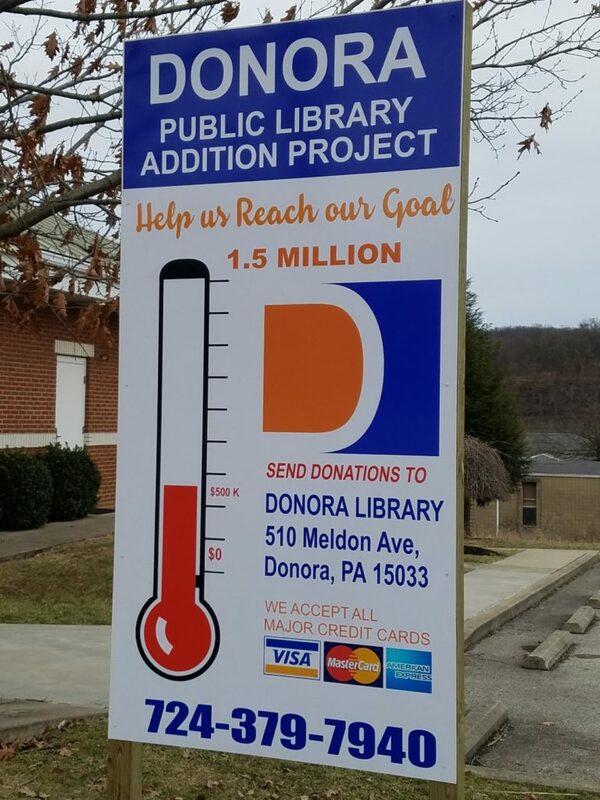 Help us reach our goal of $1.5 million.